My kiddos have had their Hoverboards since they came out 3 years ago and still love them! 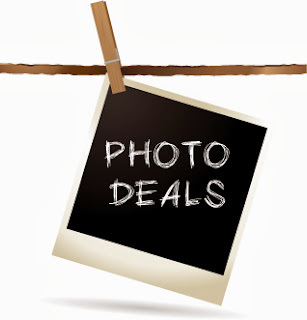 Right now Walmart has SMOKIN HOT DEALS on a variety of boards. 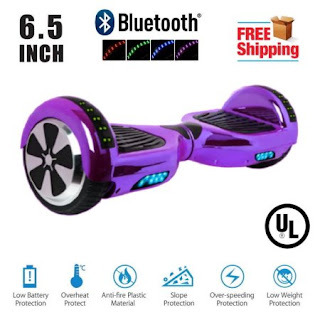 For instance this Hoverboard 6.5" LED Bluetooth Speaker Self Balancing Wheel Electric Scooter for $139 (Retail $249.99)!